I'm so happy with purchased on Frames Direct ! Thank you so much for wonderful customer service! Great eyeglasses. My son loves his new pair so so much! He wears all the time. I received a total of $20 credit from my order. So I ordered more a pair of glasses again for him already. Although I received an email it's not available and must be imported from the European. But I'm still waiting for happiness. 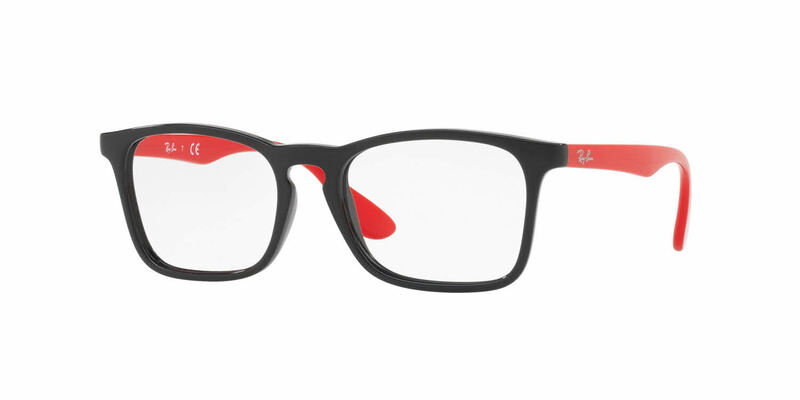 I bought a pair of RayBan prescription glasses and they are great! They fit so comfortably on my face and the lenses were perfect! Unfortunately, they don't look as good on as I was hoping. I may be returning them but overall I am pleased with the service I received from FramesDirect.com and will likely be ordering more glasses from here again once I try them on first and find a pair I like.